The TORID Gamepad is a universal game controller: use it to play the latest blockbusters as well as to re-experience your personal classics. The gamepad lets you switch really easily between the two current controller technologies, XInput and DirectInput, at the press of a button. With this unique compatibility, almost every game is covered. But that’s not all: if you prefer gaming on your console rather than in front of your PC, just plug your TORID Gamepad into your PS3. Gain full control of virtual worlds with the greatest of accuracy and in total strain-free comfort – and take your gaming experience to the next level with realistic vibrations, ergonomically positioned, accurate analog sticks, plus turbo function for controlled rapid firing. 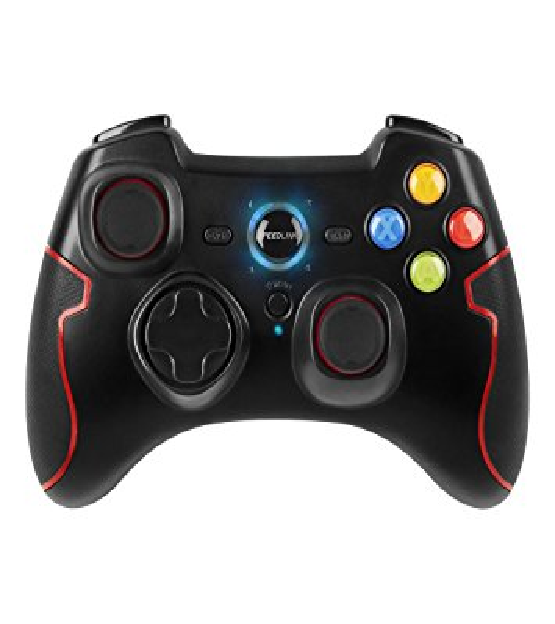 The TORID Gamepad always lets you exploit your tactical advantage.